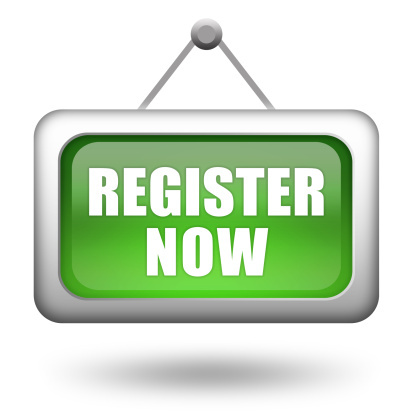 To register there are two forms to complete – the GMS 1 Form and a Medical Questionnaire. The information in the GSM 1 form helps quickly trace your medical records and request your records are sent to the practice. We also ask you to fill out a medical questionnaire because it can take time for us to receive your medical records. Please download and complete the forms below and bring them to the surgery. If you are on regular medication then please attach a list of this to your form. We will process your registration request usually within 3 working days. Once registered we will ask you to make an appointment with our Healthcare Assistant for a new patient check and if necessary with the doctor for a medication review. Stockport Ethnicity & Diversity Service can provide assistance at the surgery or hospital and can be contacted on 0161 477 9000.